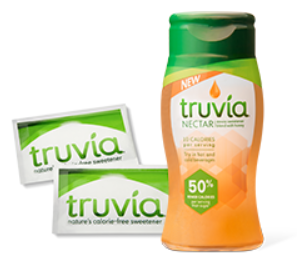 Get a FREE Samples of Truvia Natural Sweeteners! 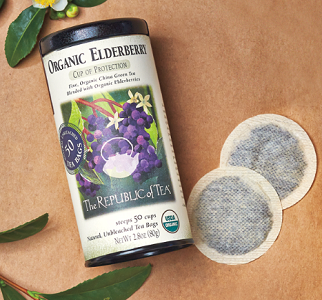 Two (2) single-serve packets and a $1.00-off coupon redeemable on any Truvía® product. This offer is still available. You will receive your sample in in 2-3 weeks. 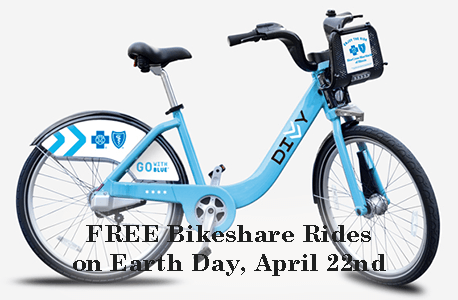 **Reminder: This offer expires April 21 in case you may have missed this! To get a FREE 8×10 Photo Print at Walgreens simply upload your photo and add an 8×10 to your cart use code 8X10APRIL at checkout and then select FREE in-store pickup to make it 100% FREE. Limited to one free 8×10 single-image prints per household, per account. 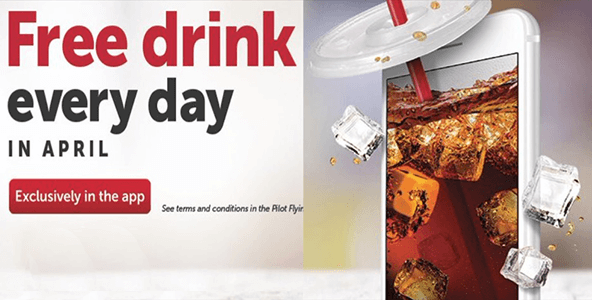 Note that this offer is not valid in-store or on the app and may not work on the mobile site. *This offer expires April 21, 2019. Select FREE in-store pick up to make it 100% FREE! 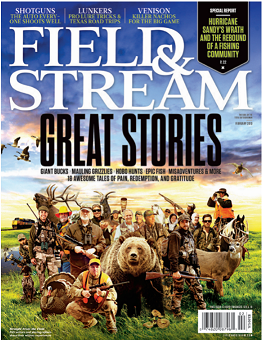 Get a FREE Subscription to Field & Stream Magazine! 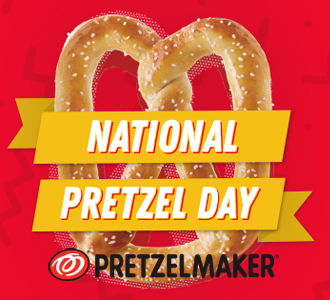 Get a FREE Pretzel at Pretzelmaker on April 26th! You can also get a FREE Pretzel at Wetzel’s Pretzels on April 26th! You can also get FREE Pretzel at Philly Pretzel Factory on April 26th! 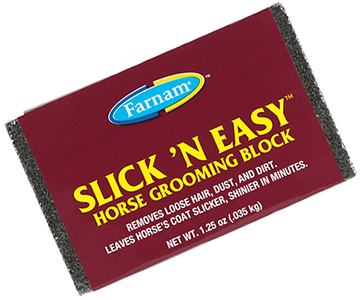 Get a FREE Slick N’ Easy Horse Grooming Block! Enter the giveaway, use promo code: AIME3954485052 All valid entries shall receive one (1) free Slick N’ Easy™ Grooming Block! 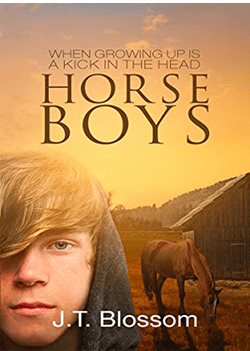 Contest is open until June 30, 2019 at 11:59 PM MST. To get a FREE The Republic of Tea Tea Bag Sample Inside their Catalog scroll to the bottom of the page and click where it says ‘Request a Catalogue’ (near the bottom right or you can click here). Complete the sign up form and check your email for confirmation of your catalogue and your free sample! The type of tea sample you receive will be a surprise! Be sure to look through your catalogue when you receive it, your free tea samples will be inside!